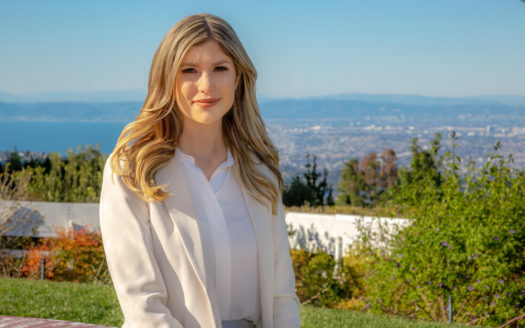 Nicole Pletkovich was born and raised in Rancho Palos Verdes. She graduated from California State University, Long Beach in 2016 with a Bachelors in Communications and Minor in Marketing. She started out as an assistant for the Inman Team in 2012 and has worked with The Inman Team for 5+ years, learning the business from the best in the industry. Since then she obtained her California Real Estate License and is an official member of The Inman Team. She sold her first listing in 6 days. As the Team Coordinator for this luxury Real Estate Team, Nicole handles all marketing and scheduling for the team.